Acne is common all over the world and scars go on to haunt us even when acne has long gone. If you have acne scars, you are not the only one who hates them; people have revolted against them. You might be a good candidate for derma roller treatment if you want to say goodbye to the scarring. This blog post explains how derma rollers can be used to say goodbye to acne scars. If you have acne scars on any part of the face and body, this topic is for you. Everyone dreams of having flawless skin but scars have other plans. If you want to win the fight against scarring, you have different options. If you are ready to ditch scarring, different options are available to remove them. Non-surgical and non-invasive options are available that do not cause major side effects. One of the safe and effective option to undo acne scarring is derma rollers treatment. It is a clinically proven technique to even out the skin by removing scar tissues. The people who have tried it state that they have had a significant change. Some types of scars can be fully removed but some scars will mildly change due to this treatment and another treatment can be tried to fix the rest. Laser hair removal cost varies from person to person. 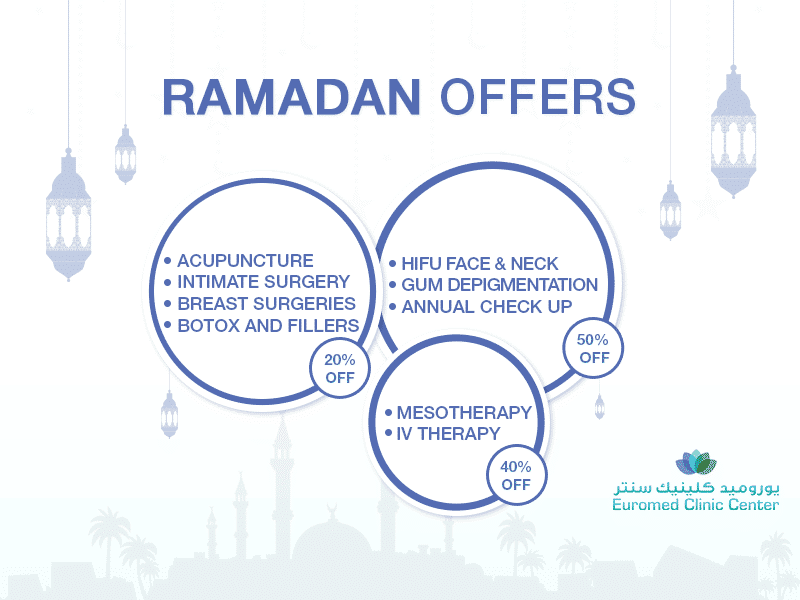 Euromed Clinic Dubai is the leading cosmetic clinic in the UAE. For laser treatments, our rates are reasonable and flexible. If you want to get rid of acne scars, contact us to know how much you will have to pay for it. Get in touch with us now and know how much we charge for a typical laser treatment for scar removal. In the end, we can conclude that derma rollers treatment is a good option to get rid of acne scars. You should try it if you have acne scars on any part of the face and body. Do not hesitate to contact us if you want to know how this technique will benefit you. Contact us through chatbox, phone number, or online form to book your consultation session.